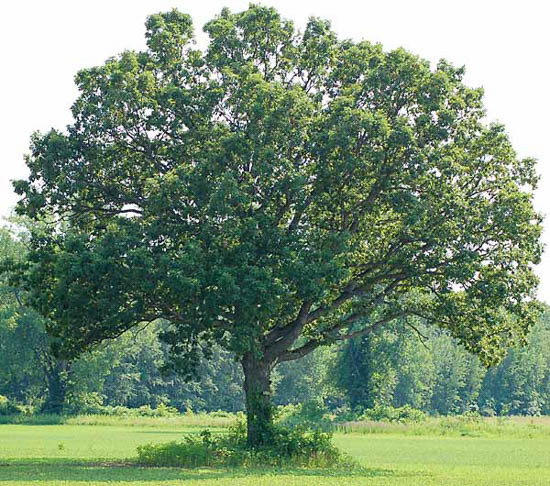 Botanically known as ‘Quercus Alba’, American White Oak is grown across the eastern and southern United States. Visibly, it is distinguishable by appearance with a light-coloured sapwood and a light to deep brown heartwood. Naturally, it contains a significant degree of strength and density making it ideal for heavy structural use. We find that American White Oak is easy to work with. It machines and screws comfortably, retaining variable adhesive properties. We can apply a range of stains and polishes to attain the desired finish. 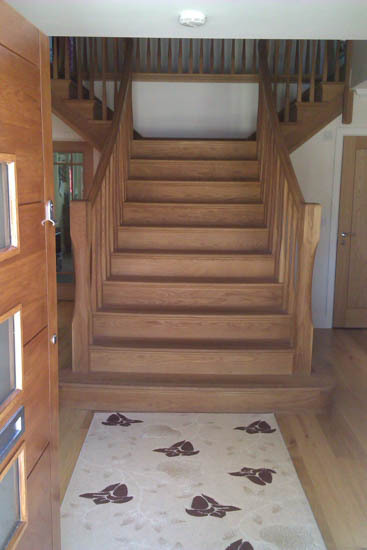 You will find that we use American White Oak primarily for internal joinery products including staircases. American White Oak can be prone to shrinkage and is susceptible to movement in variable moisture conditions. Our friendly and professional team of experts are happy to discuss if American White Oak is suitable for your joinery requirements.